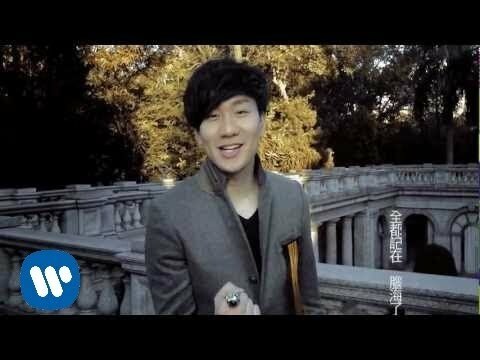 We featured JJ Lin back in October 2009. Here’s another video from the Chinese pop singer entitled You N Me. Soler is a rock duo originally from Macau, but is now based in Hong Kong. The duo made their Hong Kong debut in 2005. Soler is made up of twins Julio and Dino Acconci. You are currently browsing the Chinese Music weblog archives for August, 2013.